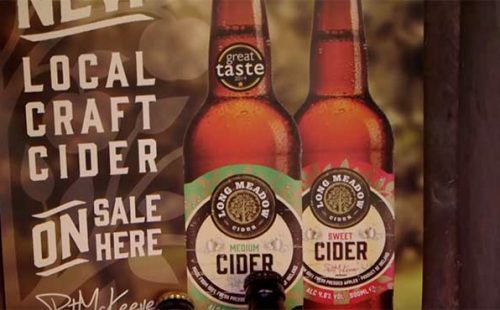 Long Meadow Cider are third generation apple growers, growing apples for over 50 years on a 28-acre farm near Loughgall village. 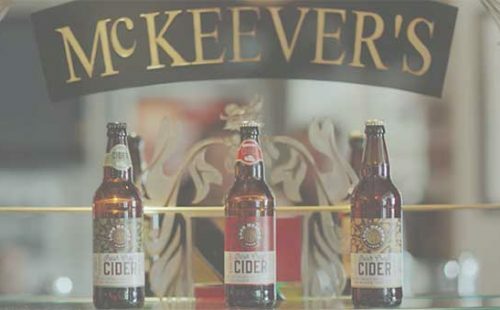 In January 2014, the company diversified into the cider industry and have been winning many prestigious awards for their produce, namely the Great Taste Awards and Irish Food and Drink Blas Na hEireann Awards. All their products are produced from apples grown on the home farm and are 100% natural as well as gluten free. Owned and operated by the McKeever family, visitors to the heart of Ireland’s orchard county can enjoy guided tours of Long Meadow orchard from late 2017. Walking through the orchards, visitors will learn about the different apple growing systems and can pick apples at harvest time (Sept – Oct). 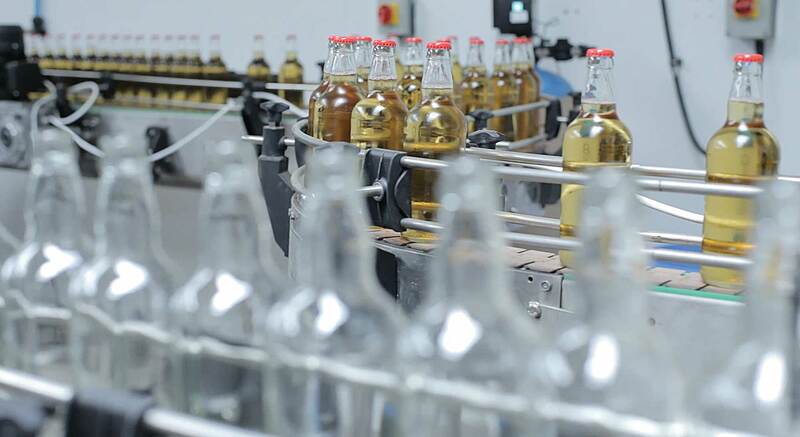 The guided tour will also feature a visit to the cider premises to include apple storage facilities, cider press and information on the fermentation process. As part of the tour, visitors will receive a bottle of their choosing of Long Meadow Cider, Medium or Blossom Burst Cider. Long Meadow Cider are in the process of building a new tea room and farm shop and visitors will have the opportunity to purchase Long Meadow Farm Still & Sparkling Apple Juice and Long Meadow Apple Cider Vinegar. Long Meadow Cider is a true Armagh Craft Cider produced by father and son Pat & Peter McKeever. 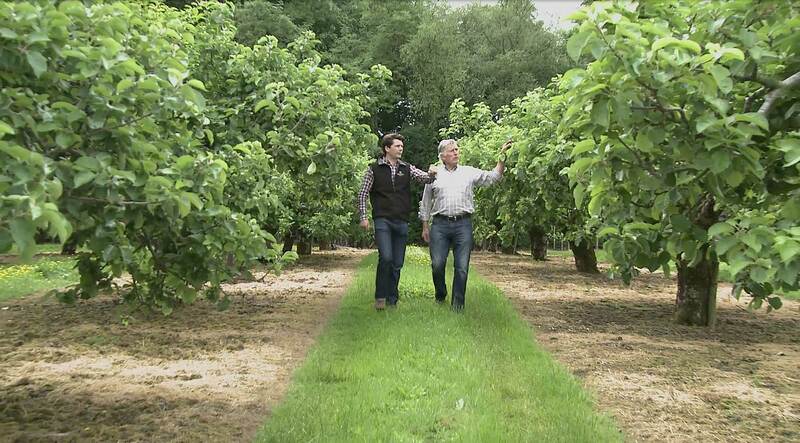 For three generations, the McKeever men have been tending to the farm at Long Meadow, growing and producing a variety of apples including tart Bramleys (PGI) sweet Katy’s, Worcester and Golden Delicious. 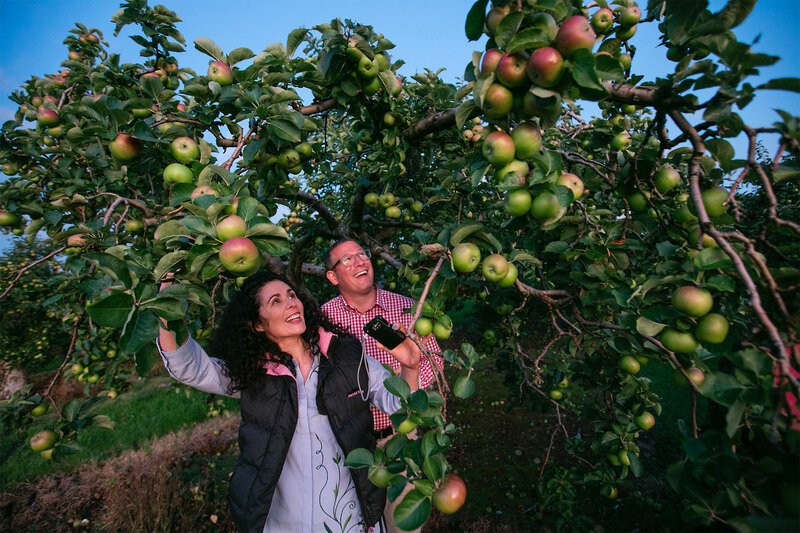 Their orchards are maintained all year round to create a healthy and substantial crop. 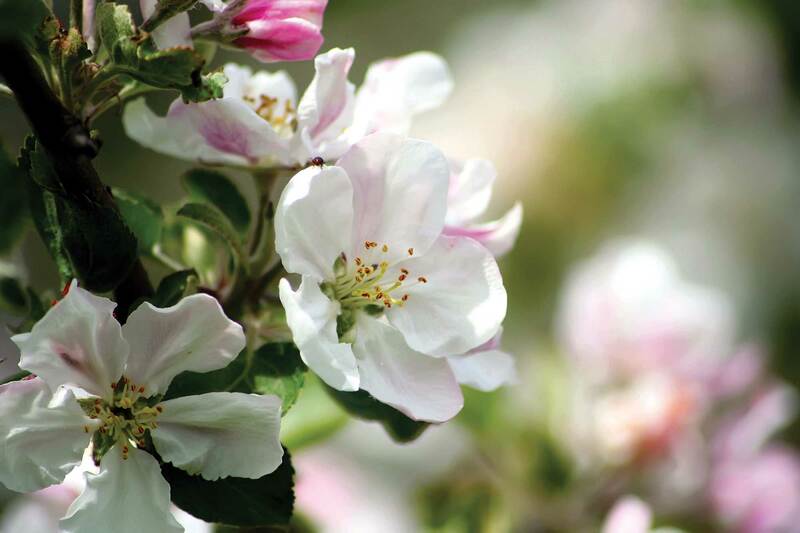 Each generation has passed on different planting methods and traditions to the next to ensure the highest quality of apples are used within their high-quality ciders. Their Medium Cider is sharp and refreshing, a real thirst quencher. Blossom Burst has a soft, smooth mellow taste, a great accompaniment with any meal and their limited-edition Oak Aged Cider has been stored in oak aged barrels allowing apple and oak to infuse with each other leaving a boisterous dry cider. When the McKeever family first became involved with apples, it was widespread practice to use oak barrels as a means of storage. Some three generations ago, a consignment of surplus barrels was sold to a well-known distillery company to age whiskey. When the company decided to move into oak aged cider, by pure chance, this same distillery company happened to be selling some surplus barrels. These were delivered to Long Meadow and only when they examined them, did they discover that they were the barrels that Peter McKeever [Snr] had originally sold to them! The latest additions to the Long Meadow range are Mulled Cider, smooth and relaxing infused with seasonal spices creating a winter warm aromatic finish and pure pressed Apple Juice, crisp and smooth, the taste of freshly squeezed apples produced from a variety of sweet apples. All of their produce is craft based and therefore one blend is not always exactly the same as the next, but they all demonstrate the quality of the apples used. Guided tours of the cidery will be available from late 2017 and can be arranged by contacting Long Meadow Cider directly by phone or e-mail. 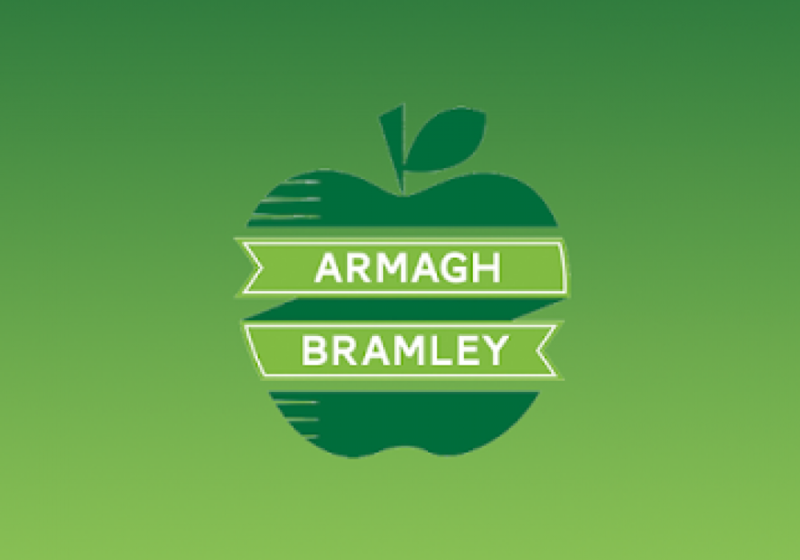 Open Farm weekends are also held annually and Long Meadow Cider hosts a number of wonderful events as part of the Armagh Food and Cider Festival, a celebration of the apple harvest season and Armagh’s wonderful orchard landscape, people and traditions. 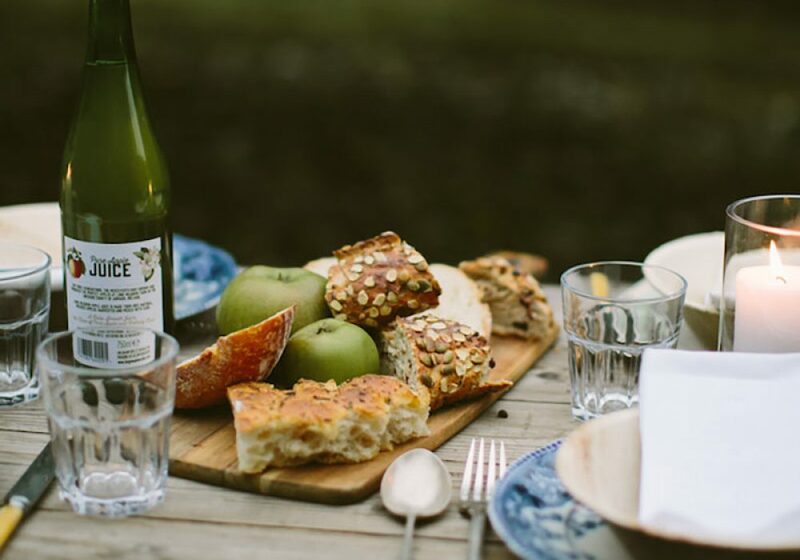 Visitors to Long Meadow can experience the entire process of cider making – ‘From Plant to Pour’ and, as part of the guided tour, taste and compare all their delicious products. 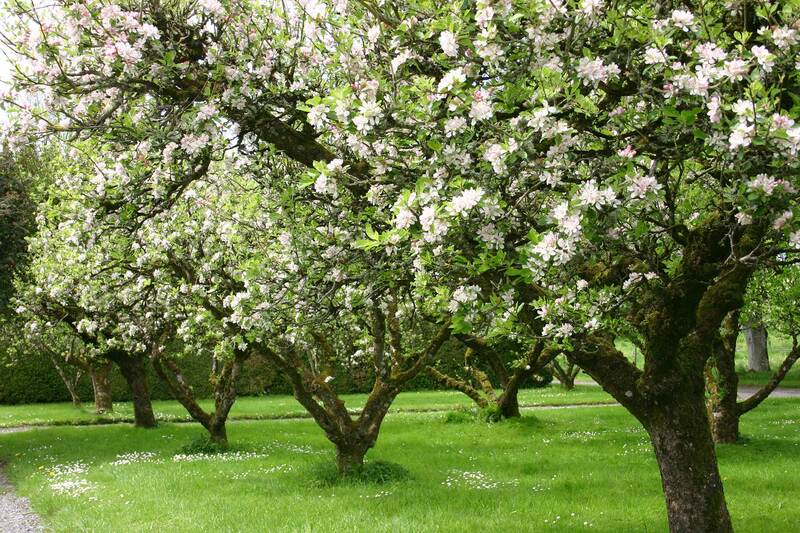 Visiting in Spring is a wonderful experience as groups can take leisurely walks through the orchards. at their most beautiful, when in full blossom. In Summer, visitors can see the baby apples grow and mature ready for picking in late August. 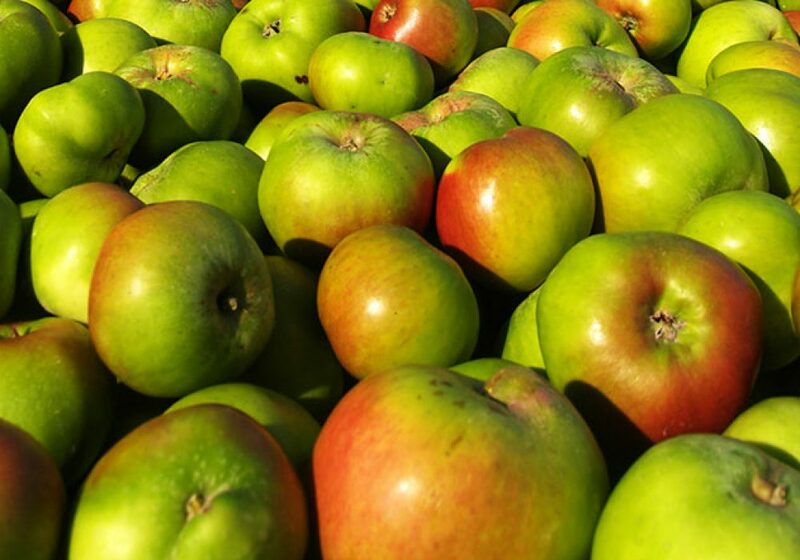 Harvest season begins in August/September and visitors can help with the apple picking whilst the winter months are an opportunity to see how the apples are pressed and left to ferment and mature. In addition to all the wider benefits enjoyed by County Armagh, Long Meadow has an added advantage of being right beside the waters of the Upper Bann river. This river which is the longest in Northern Ireland, rises in the Deer’s Meadow in the Mourne Mountains. From there it flows into Spelga Dam, before meandering past The Long Meadow on its way to Lough Neagh, from there becoming the Lower Bann, which reaches the Atlantic Ocean beside Castlerock. When in flood, the Upper Bann has long provided silts and minerals to the lands surrounding The Long Meadow, and visitors will learn of the intangible benefit to the trees growing in the orchards.